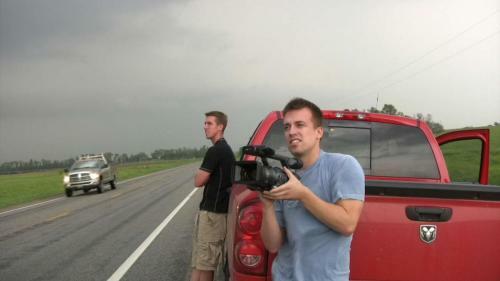 Join Reed Timmer, star of Discovery's Storm Chasers, for the tornado event that launched him to international fame. 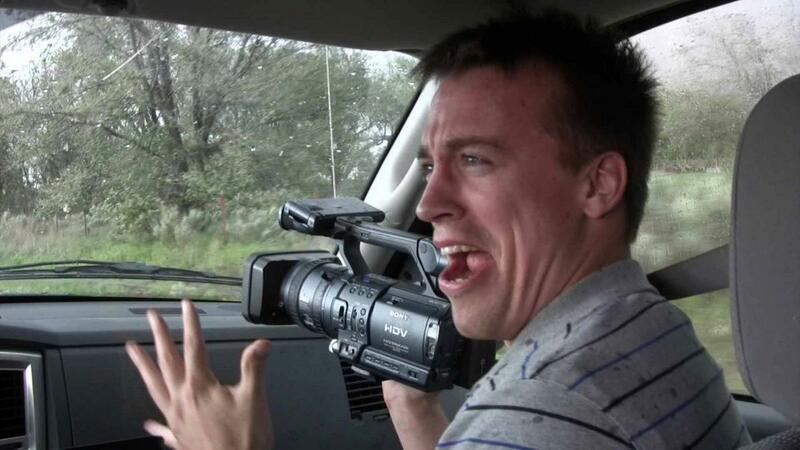 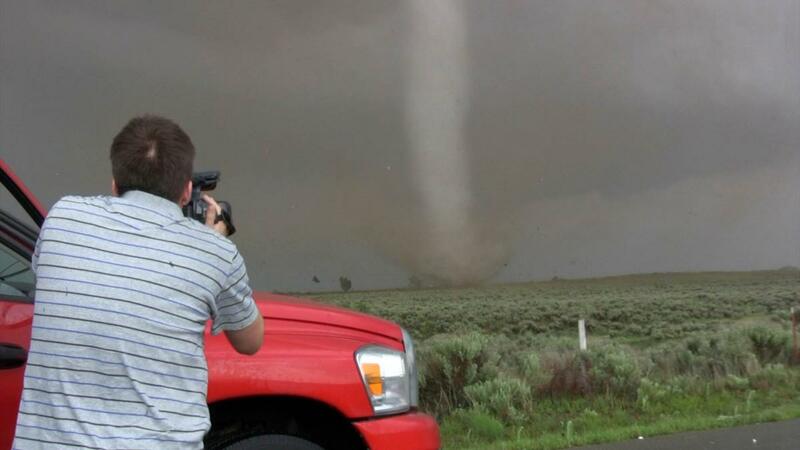 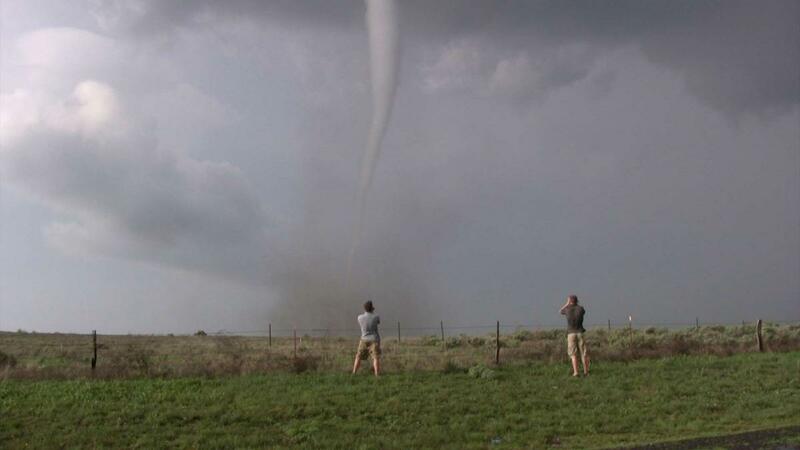 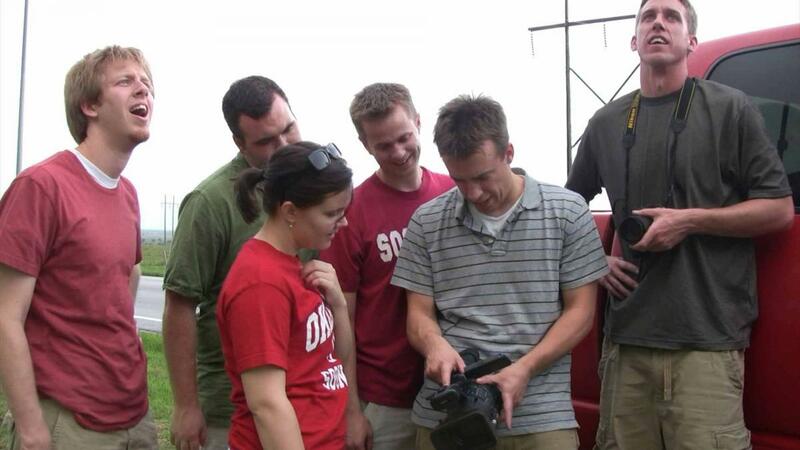 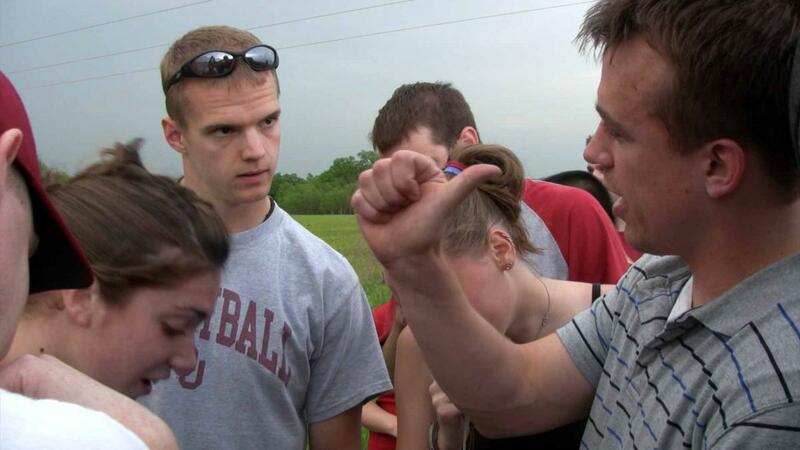 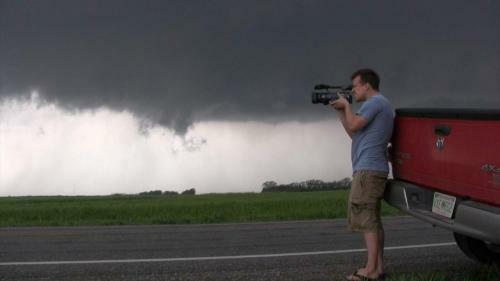 This intimate new documentary short follows renowned storm chasers Reed Timmer and Joel Taylor as they witness the historic tornado outbreak of May 4-5, 2007. 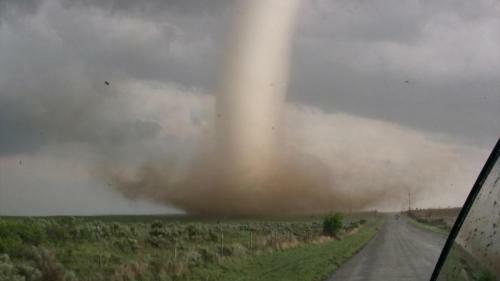 During these pivotal two days, they stand within 100 yards of violent tornadoes. They listen to the chilling sound, and react to the total destruction of Greensburg, Kansas. 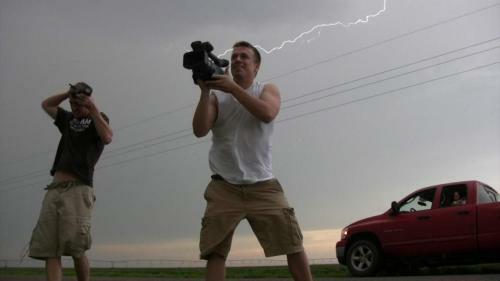 Beyond the natural phenomena, Reed and Joel experience a human journey in the face of ultimate fear. Heaven's Rage features the most intense chase sequences ever filmed, with rare footage of nature's most extreme weather. 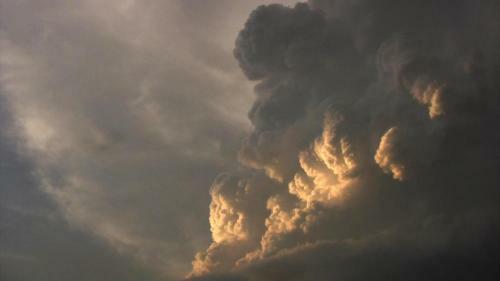 Take an unforgettable ride into the storm.